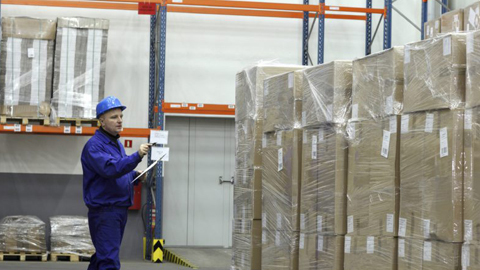 We have over 25 years of experience in delivering integrated racking & storage solutions for warehousing, laboratories and office spaces throughout Ireland. 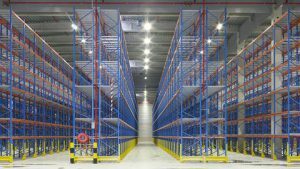 We offer a full design and installation service (Autocad & Revitt) and assist our customers in choosing the most suitable pallet racking system in accordance with their particular requirements, accessability and amount of space available. 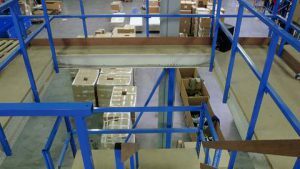 We have a full fabrication facility to custom make products that do not come off the shelf, and we offer professional site surveys and rack audits as part of our service range. 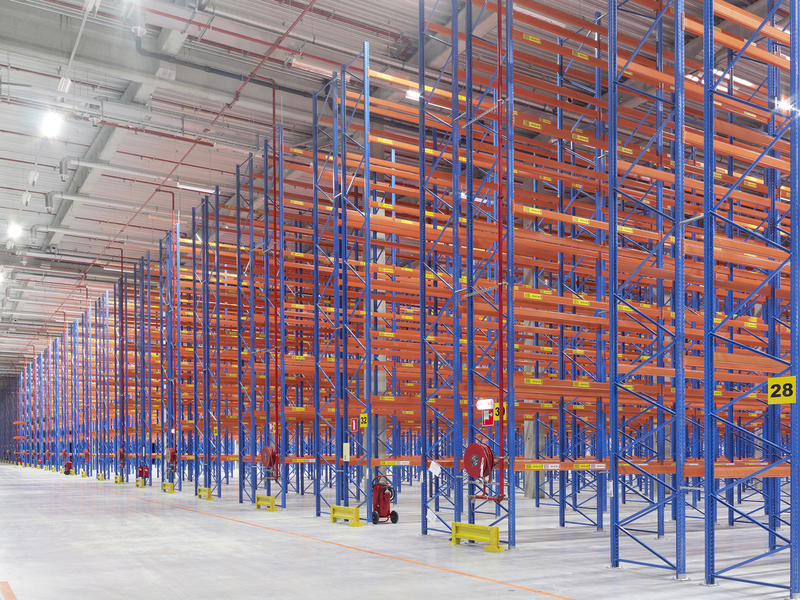 Our team will help tailor a customised racking solution to fit your exact specifications. 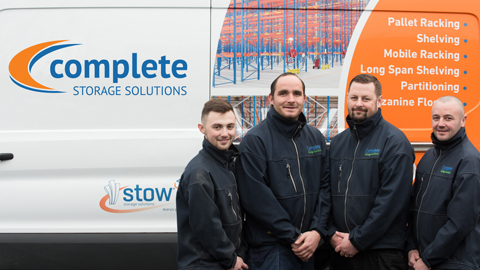 We are the Sole distributor for Stow Storage Solutions. 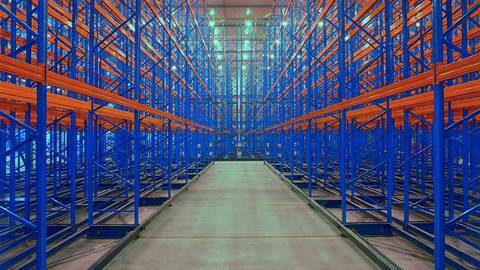 Stow distinguishes itself from other rack manufacturers by focusing its attention on its customers’ storage problems. 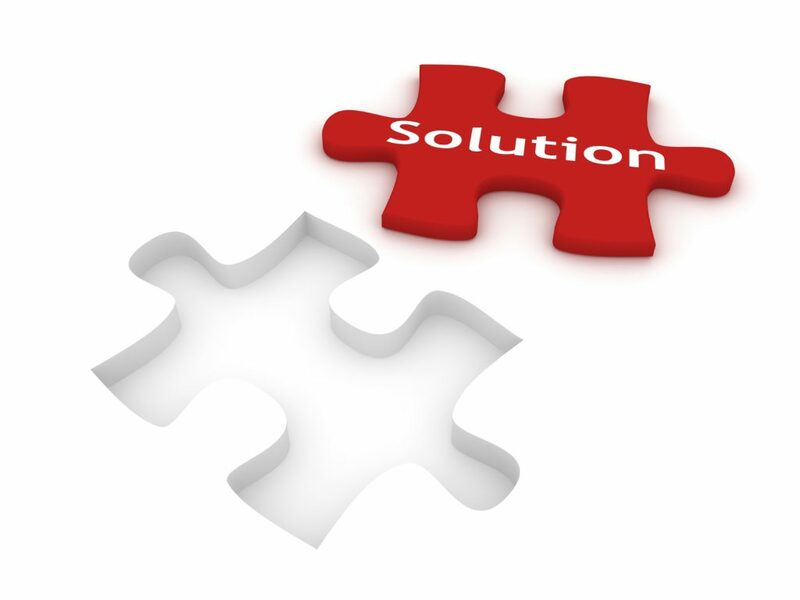 The solutions may be found in either mass-produced standard items or in custom-made products. 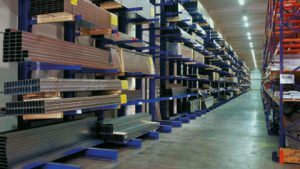 We have a fabrication facility to custom make anything storage related from Heavy duty end of Rack barriers, trollies, workbenches, anything that needs designing from scratch for clients specific needs. 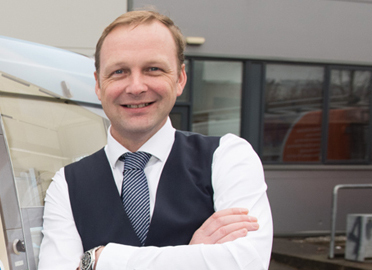 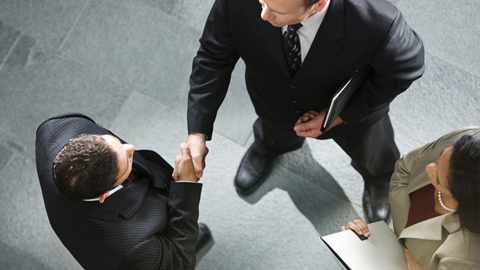 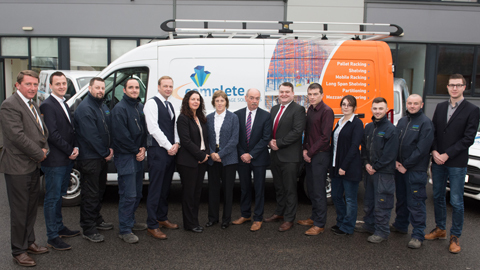 We are very proud to have our own in-house installations team, which separates us from competitors. 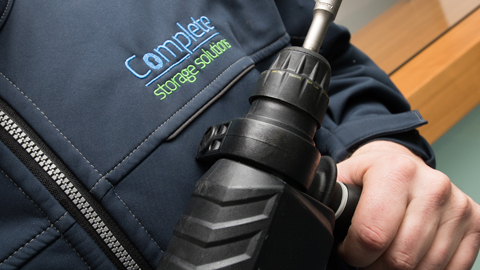 Our attention to detail is unrivalled in the industry, and our dedicated team will ensure you get an installation to be proud of. 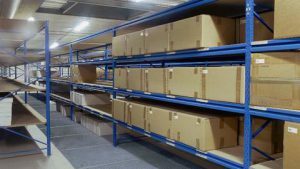 We are proud to be sole distributors of STOW shelving products in Ireland.